Hello, gorgeous. Yes, I’m talking to you. You are perfect just the way you. All of those selfies you upload to Instagram on a daily basis are completely flawless. Don’t ever change a thing. But, if you do take a snap of yourself and notice something that you don’t quite love, you can easily fix it up with Facetune, a new portrait-editing app for iOS. 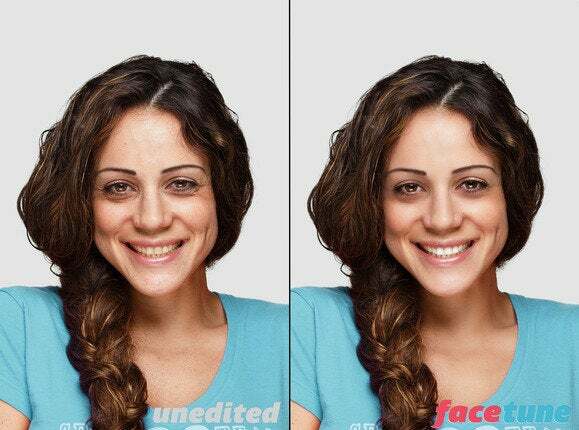 Facetune lets you easily tweak and touchup your facial features, all with a few simple swipes. Erase a blemish, whiten your teeth, smooth out blotchy skin (or shiny skin in my case), brighten your eyes, and place the focus on where you want it. After you take a photo (either of yourself or of someone else), launch Facetune and load the photo from your Camera Roll. 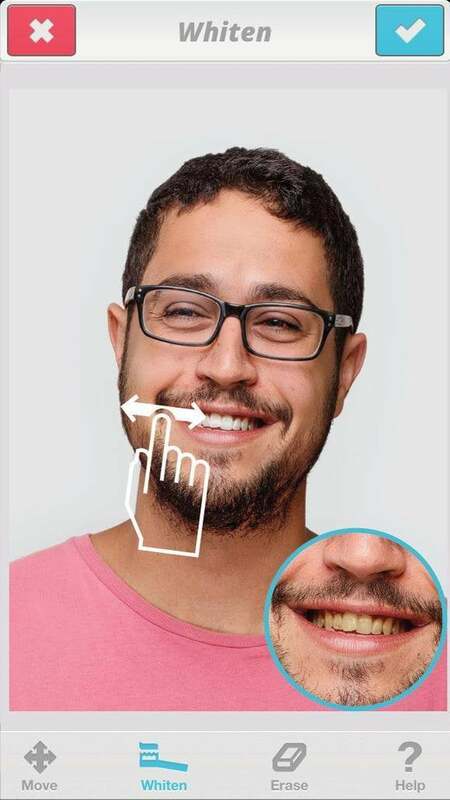 Use the editing tools along the bottom to spruce up the picture. Tools include all of the feature enhancing methods I mentioned above, plus some other more advanced tools for adjusting symmetry and tone. When you’re done, slap on a filter and export the photo to your favorite social media account and save it. It's quick, easy, and much cheaper than the full Photoshop effect. Listen, it’s not about covering yourself up or hiding who you really are. You’re just tweaking a few things here and there to make you look like your most beautiful self, before you share it with the world.